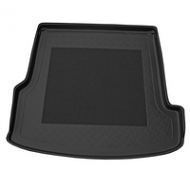 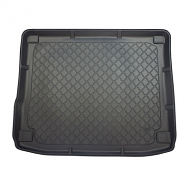 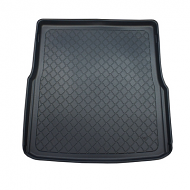 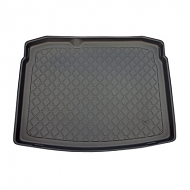 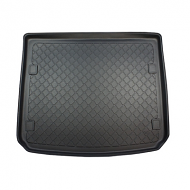 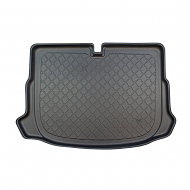 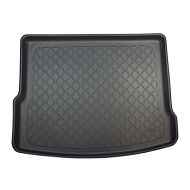 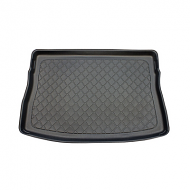 VW CAR BOOT LINERS are ,made from a flexible hard wearing mat, With rubber anti slip centers which follow the contour of the cars boot, These are designed to be a exact fit for all models including Golf, Passat, Toureg, Touran, Sharan. 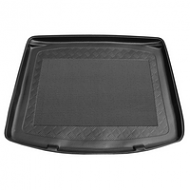 These boot liners make a perfect accessory for the volkswagen range. 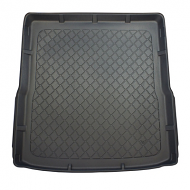 All our boot liners can be washed and are easily removed from the car.